Management is one of the most important factors for a business no matter you are running a small or big business. Managers and owners of businesses always think for a way to stay competitive and growing. No business can run without staffs and trust that is one of the major issues with everyone. Technology is growing day by day and now become advanced. GPS is one of the inventions of the technology and Internet that is very helpful to resolve all problems of monitoring the businesses in various ways. 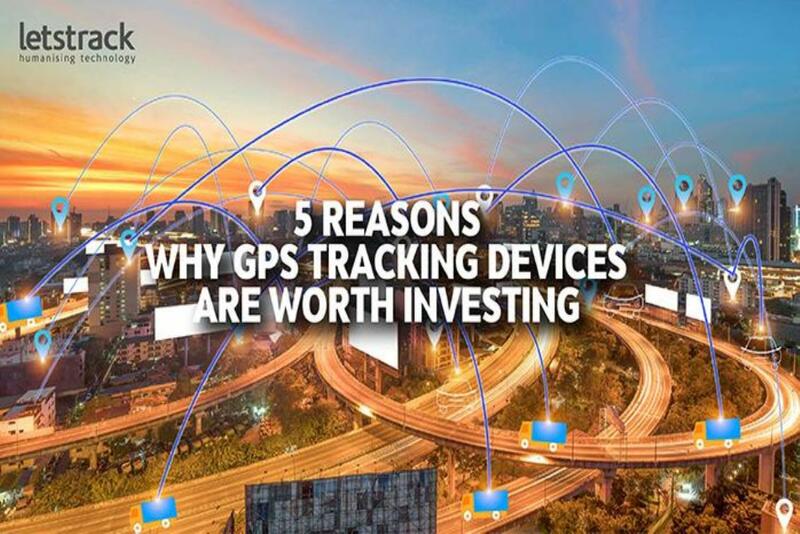 Now the most common question that comes in the mind of owner or manager of the business is investing in GPS tracking solution is good and recoverable. There are a lot of thoughts about it some people think that GPS tracking is only for big businesses; others think they are very costly and employees think they are only for disclosing the privacy. Use of GPS tracking provides an extra layer of safety for everyone related to business like vehicles, drivers, owners, managers etc. GPS tracking provides you various alerts about vehicle speed, travelling zone, vehicle towed etc. 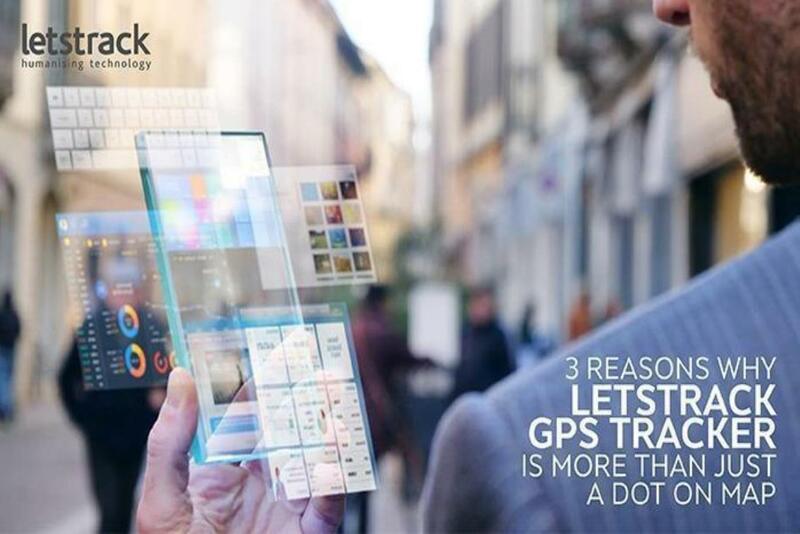 Letstrack GPS solutions help in lots of ways to improve the overall growth and productivity of the business. 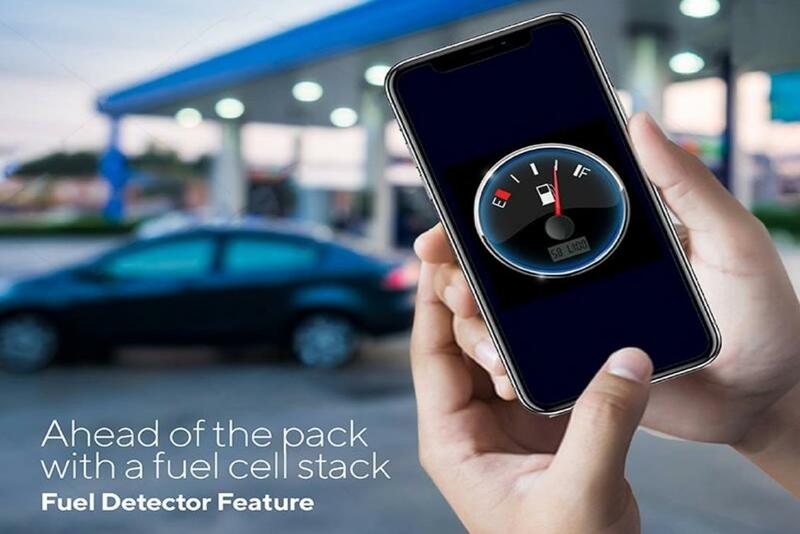 GPS fuel tracking offers complete monitoring of fuel uses and investment, GPS route analysis helps in choosing the best route, vehicle maintenance, and automation, team communication, and interaction at various levels, report creation and many more. Real-time location tracking feature of GPS tracking solution offers expected delivery time for the particular customer, the person working on a site gives the idea about job completion time that gives the idea about the appointment for a new job for other client and GPS also helps in other ways for improving the customer servicing and satisfaction for businesses. 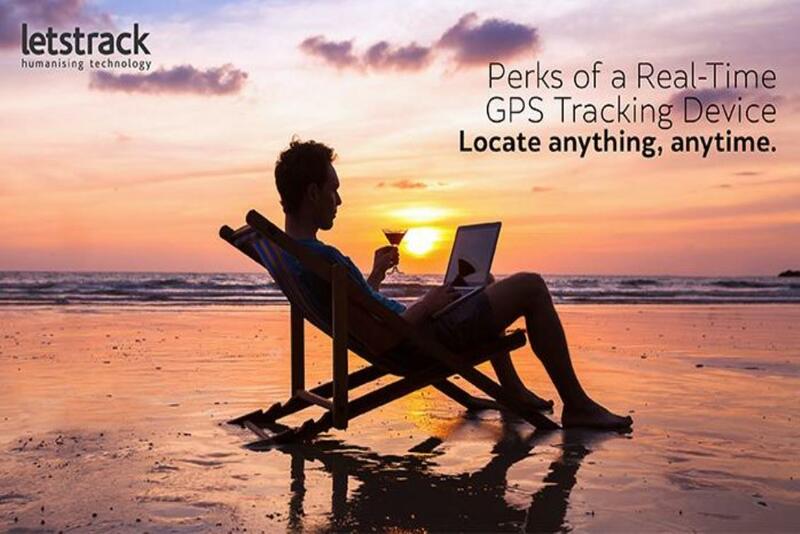 There are many other countless benefits of Letstrack GPS trackers for businesses. So investment in GPS tracking is a good decision for a business. Sudden starts and stops are not good for the fleets. There are few factors like bad weather, accidents, bad roads & heavy traffic that can lead to all sorts of starts and stops. This may sound a petty issue but in long run, these things do affect the life of your vehicle, resultantly it leads to high maintenance cost. GPS tracking system can help you avoid these sudden starts & stops. The GPS device will notify the command centre in case of harsh driving, keeping a complete record of the number of times a vehicle started and stopped during its journey. Fleet travels miles during their journey without stopping for hours and days sometimes. Conserving the mechanical fitness of the vehicles can earn them some extra miles in their journey before needing the maintenance. Avoid stepping the accelerators hard when the signal turns green can damage your vehicles badly, for instance, sudden braking adds wear to brakes which can lead to failure of brakes or required frequent replacement of brakes or fast acceleration can cause unwanted strain on components of the vehicle. Regular training to drivers can also resolve this issue. If drivers know this that hard acceleration or sudden brakes shorten the life of vehicle then they will be more careful. Study the vehicle’s report after each journey to understand the pattern of driving. The driving pattern is easy to notice in the report & once you know that rash driving has taken place too many times in a journey then corrective measures can be taken accordingly. The complete report of the vehicle is available at the GPS tracking system. 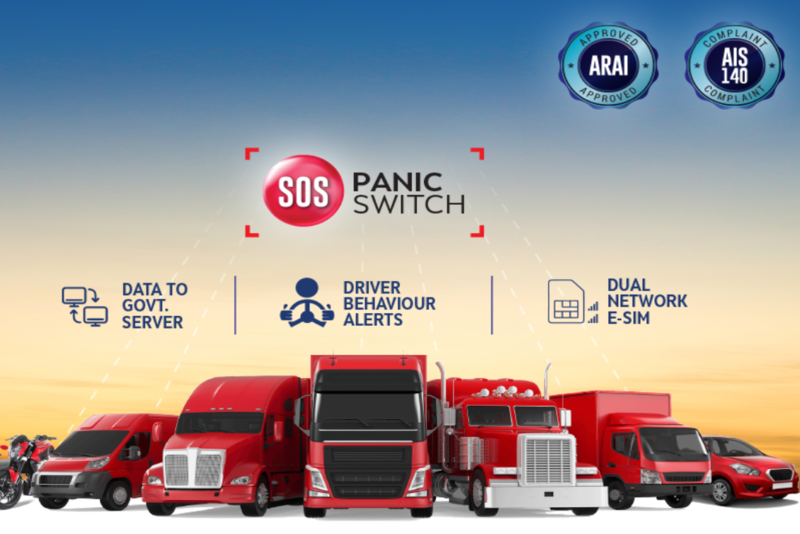 Bottom line is sudden starts and stops can cost a lot in long-term but constant monitoring with the help of GPS tracking device can help save a lot of costs and extend your fleet's life. Saving lives is not easy, but our fire departments make it look so simple and easy with their courageous acts. GPS tracking device can play a vital role in helping our life saviours by directing rescue works if necessary, planning the fire, locating and directing personnel to the hot spots & sending additional help to the accurate location. GPS tracking devices can help in keeping track of assets and maintain a stable communication. The command centre can keep an eye on the assets as they move and direct them according to the situations by communicating. Reaching a fire location is crucial as lives depend on it & this can be achieved by planning out the routes. GPS tracking device can help in planning out the routes, also with real-time tracking, the command centre can communicate the field team any short routes available. Tracking the work in progress is important at every point so that additional help can be sent in case requirement. The command centre can communicate with the team on regular interval & checking the status and keep track of assets. This process will keep the command centre to formulate the strategy accordingly. Standard maps take time to get update whereas a GPS maps to get it self-update as it happens frequently. GPS maps seem to better option to rely on especially when it comes to saving lives. It can show the live traffic updates & will suggest any short routes available. GPS tracking system clearly offers a lot of benefits to fire departments. Even a single benefit like tracking the fire vehicle as it moves can make difference in help reaching on time and resultantly in saving more lives. 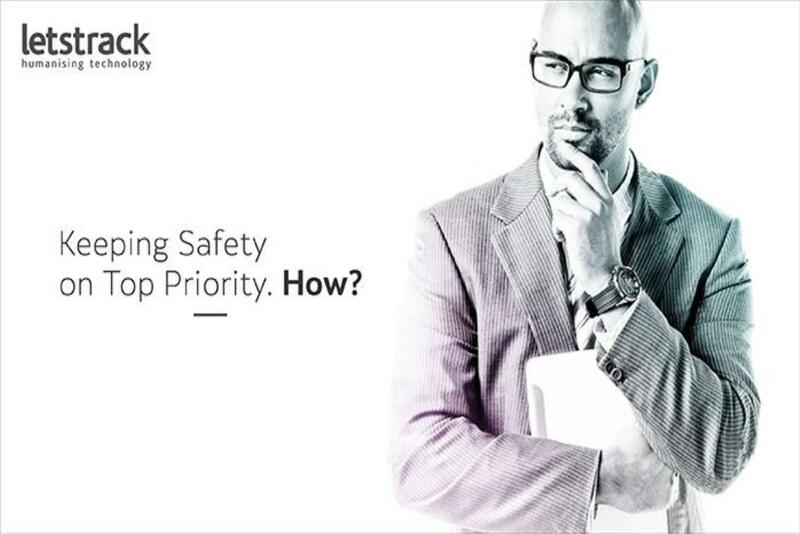 Safety has to be on priority especially in the drivers' job. An organization should take all the measures to ensure drivers' safety & GPS technology can help in attaining it. 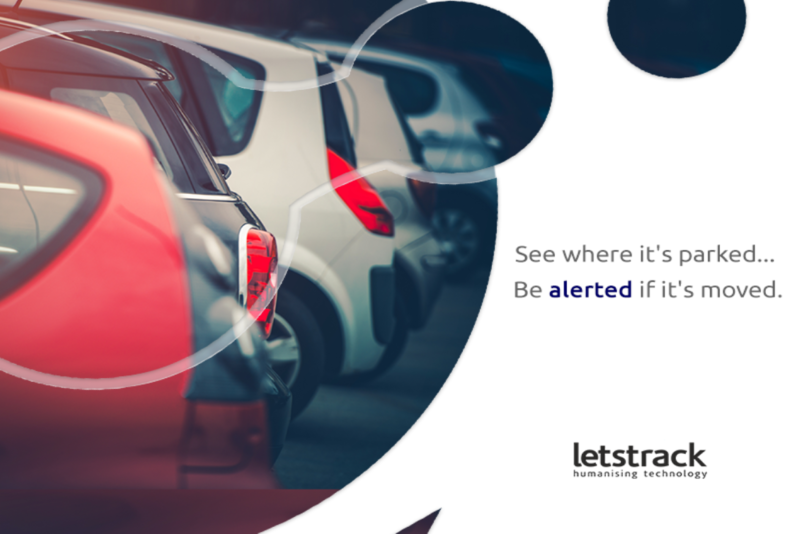 With GPS tracking devices you will get the vehicle status and maintenance it requires & with real-time tracking, command centre can keep track of the vehicle and assist the driver in case of an emergency. This boost the confidence of drivers, they will know that in case of emergency the help is just a call away. Each fleet needs to have an immediate and open line of communication between the driver & command centre so, that any change in plans can be communicated without affecting the operations. Two-way communication is the key to smooth operations. Issues like the change in delivery location and time change in routes, urgent delivery and safety can be addressed with a better with the help of GPS technology; the command centre will know the location of its vehicle and can instruct the drivers accordingly. This enhances the faith of drivers in the company as they know that any change in plan will be communicated instantly. Regular training is one more way to ensure the driver retention. Training sessions send a very positive message to employees that the company is keen to enhance the skills of its drivers and they care about them as well. GPS technology will provide you with the accurate insights which can be used in training sessions to educate the drivers about the do's and don’ts during a journey and this will also enhance the efficiency of drivers. GPS devices have become a vital source of information for many industries, but there are some industries who can't survive without the GPS tracking devices. This device has become the necessity to the business safe, efficient, competitive and in profit. The shift of power to control has moved to the customer now and customers want to know the status of their order from the moment of dispatch to their doorstep. GPS tracking devices enabled customers to stay updated on the entire delivery process. Any change in delivery can be notified to the customer accordingly. GPS removes the old practice of ringing a number or relying on rough estimates. It’s a major time saver. Everyone involved in the process from the seller to the buyer knows exactly where the package is, and that’s a game changer in delivery service. GPS tracking devices will help in discarding the traditional practice of calling a number or estimation a rough delivery time. The device helps everyone involved in the delivery process as everyone knows the location of the package. This device has done wonder for the courier companies. Logistics business highly relies on smooth operations and when it's not, the business faces loss. 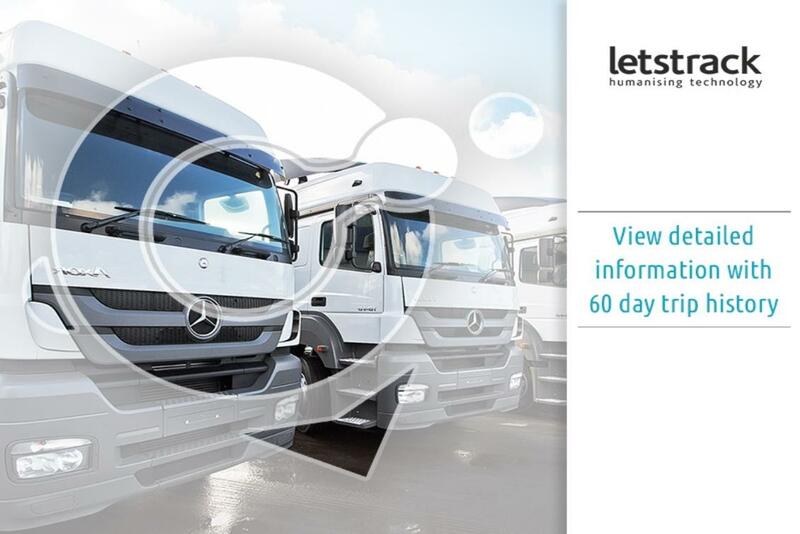 Logistic companies manage large fleets which require constant monitoring. Regular monitoring leads to better logistics and increased efficiencies of driver and vehicles. Logistics business needs to identify the opportunities they are losing to earn more and how their operations can be more efficient. One simple overlook can lead to a chain reaction which can turn into a huge loss, for instance, one late delivery will impact the next delivery and so on. 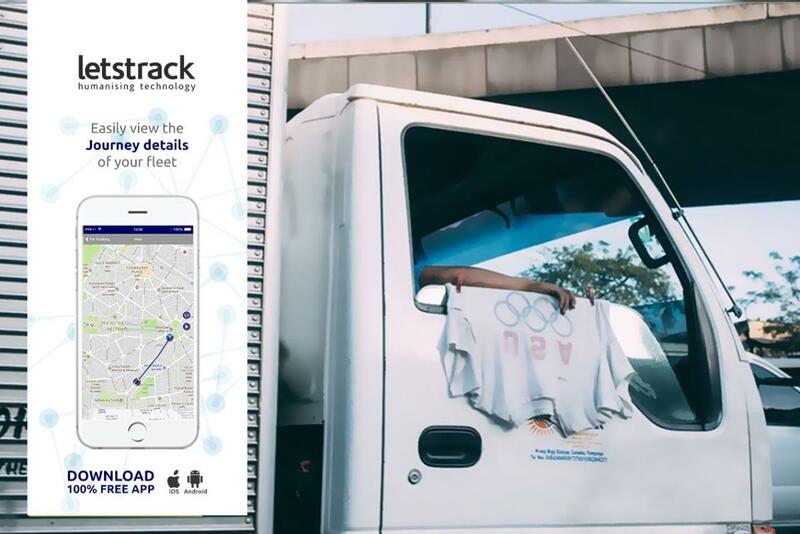 The GPS device enables them to track the location of vehicles in real-time as they move, track speed, fuel monitor and also records the complete route taken by the driver to make the delivery. One more industry that has found a good way to use GPS Tracker and now completely depends on it to monitor its assets. Construction machines are expensive and its common for thieves to target construction sites. In an event of theft, the GPS tracking can track the machine which can help authorities to recover the lost machine. No business can persist without planning. Planning is a way to predict all prospect uncertainties & to make sure that the organization doesn't fall into disorder. Active planning requires authentic data because a business' future depends upon it. Also, better planning helps in saving cost and maximizing the profits. For transportation companies, route planning is very important. A proper and well-thought route can save both time and cost also, it leads to better customer service. GPS tracking devices help in building an effective route plan that can lead to smoothen deliveries even in urgency. The secret behind providing the best customer service is by delivering the services faster and on time. Planning routes with the help of a GPS tracking device can help in delivering better customer service & a business can gain loyal customers for a longer period. The unnecessary driving & long routes can be evaded with planned routes. 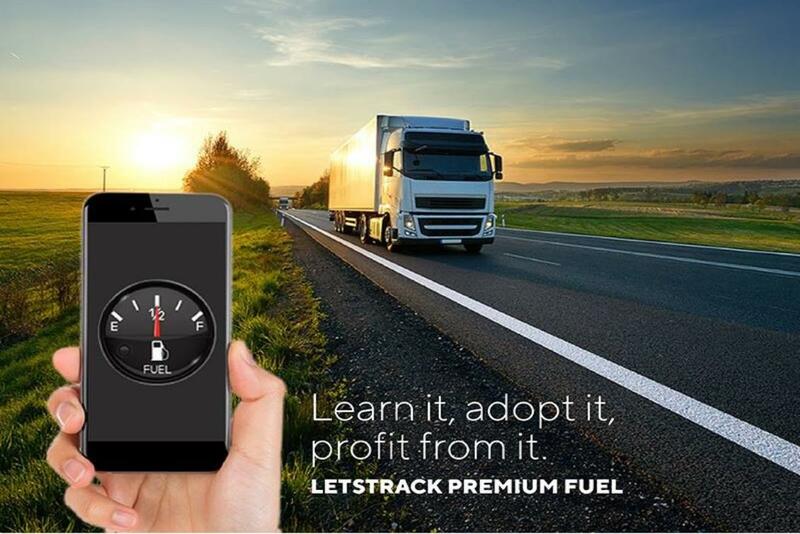 The GPS tracking device helps in eco-friendly driving, helping in lessening the carbon footprint as less fuel is consumed when trips are planned with anchored routes. 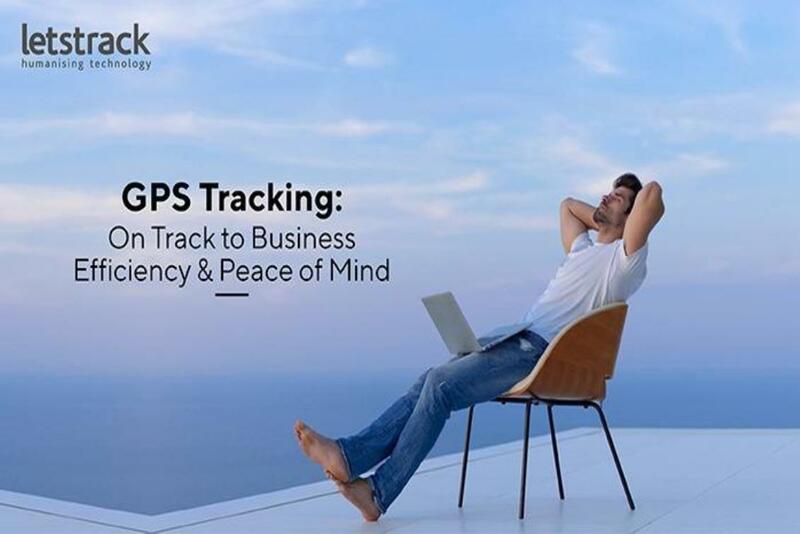 Letstrack GPS Tracker can help businesses in making a better route plan with accurate and real-time data. You can also request a free demo, just contact and our expert will visit your place will demo the GPS Tracking Devices. GPS Tracking Technology is helping businesses all over the globe. Whether it’s a small or big business, everyone is exploiting this technology to gain the competitive advantage over the other. This technology has helped businesses in many ways like saving cost, route mapping, better control over assets & etc. 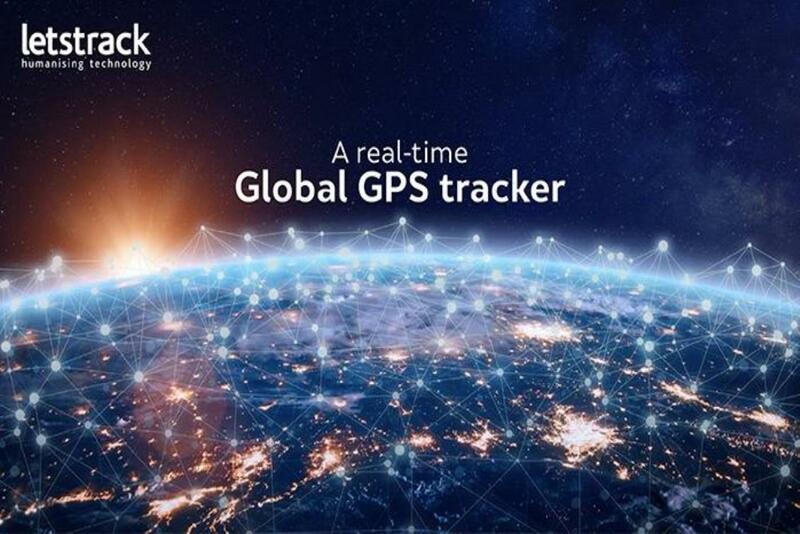 Letstrack GPS Trackers are helping business for years in expanding their reach and providing mobility to track their assets from anywhere and anytime. Also, the productivity has enhanced & operations have smoothened, all credit goes to Letstrack GPS tracking devices. 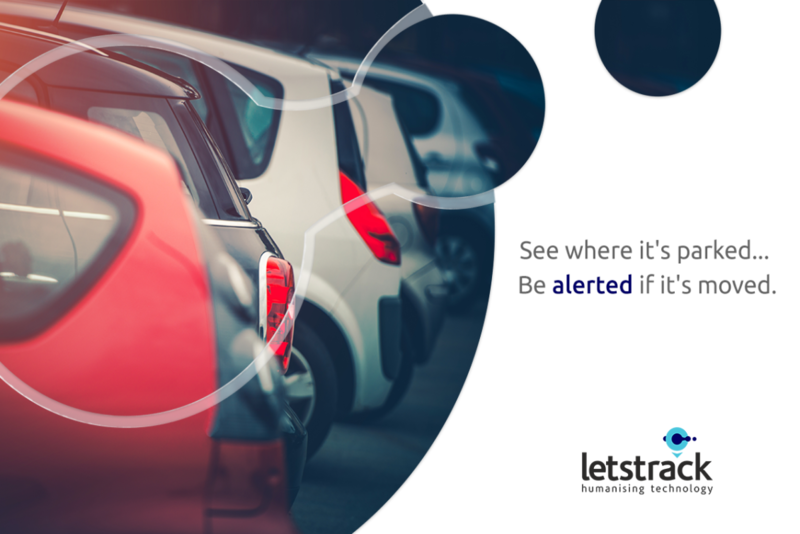 This feature enables businesses to track their vehicles as they move. 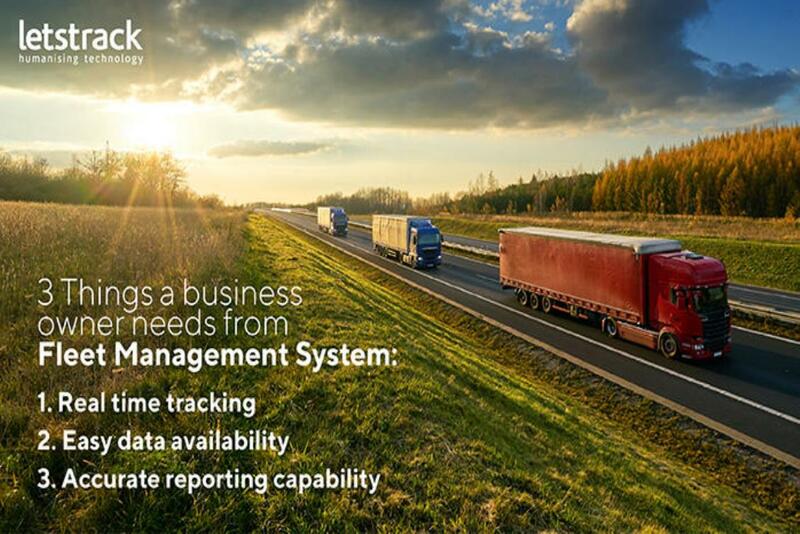 Real-Time tracking can help in enhancing the productivity as this feature provides businesses more control over their assets as routes can be improvised according to the situation. The world is very uncertain & keeping an eye on your assets is very crucial. This feature helps in detecting that which one of your staff is not following eco-driving. This will allow you to understand where exactly your staff is struggling to follow the eco-driving. By giving simple training to your staff, you can build a sense of responsibility in them towards the environment. Poor route mapping does not solely waste extra fuel, it also impacts the productivity. Drivers apparently follow more economical routes & try to get more assignments during an operating day. 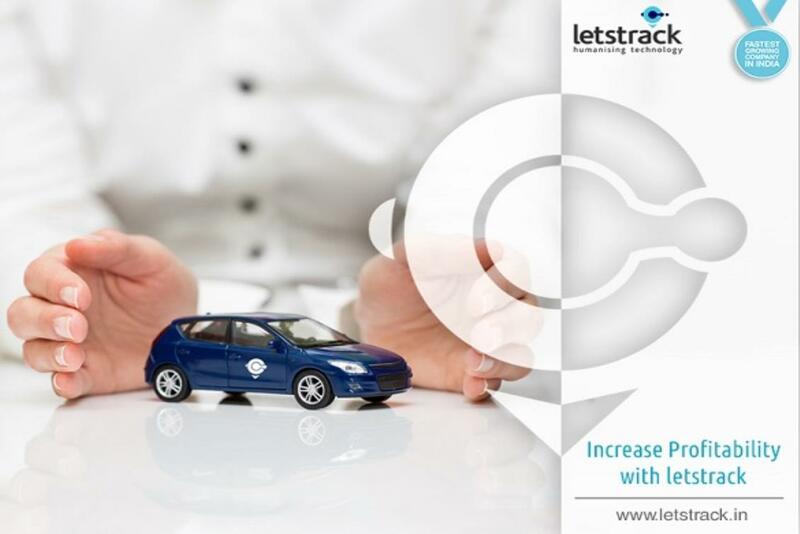 With the help of Letstrack GPS tracker, you'll secure the foremost economical routes and keep on with them. Simple monitoring of driver behaviour can do wonder to the productivity of a business. 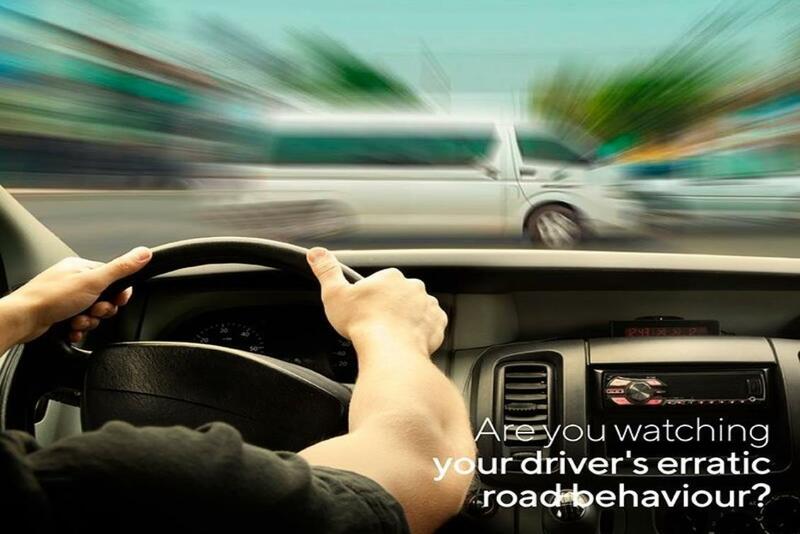 If a driver knows that he is being monitored, he will drive more responsibly and stick to the planned routes. This means no unplanned breaks and reduces the chances of accidents as well. Overall the productivity increases. Asset tracking is one of the most critical operations in a company & there is no denying in that as it can save a lot of cost & time. Still, a lot of companies neglect this as they think that asset tracking is waste of time and money. 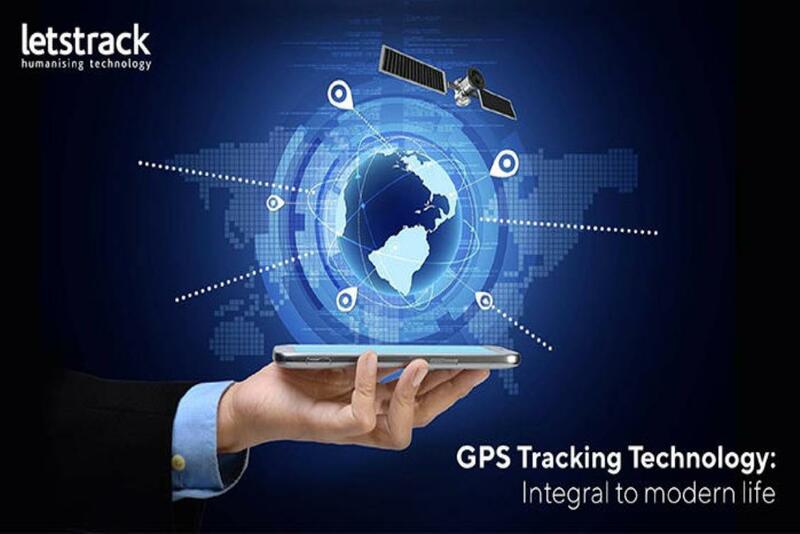 Letstrack GPS tracking devices are playing a significant role and making sure that an organization has better control and track over its assets. First & foremost step is to understand the requirement of asset tracking and does your business actually need it or not? Your strategy and objective both will depend upon your business needs & the procedure layout to reach that objective. 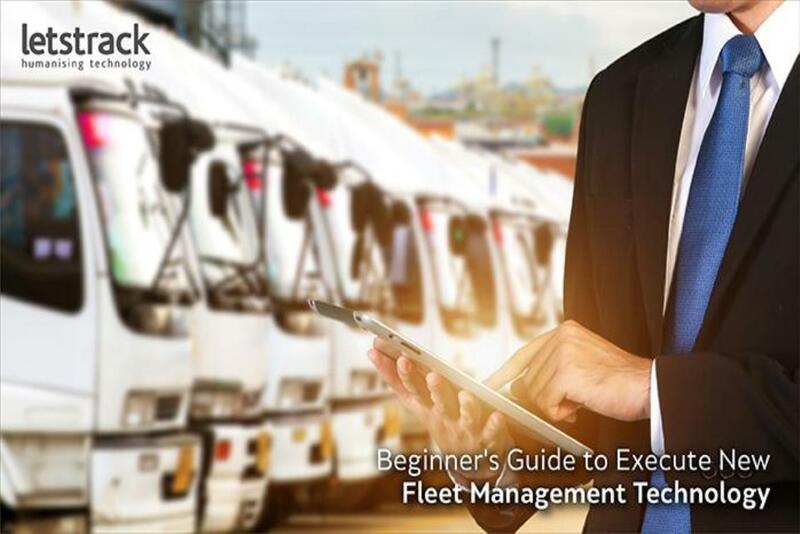 A thorough understanding is essential as it will help you develop an asset tracking system. 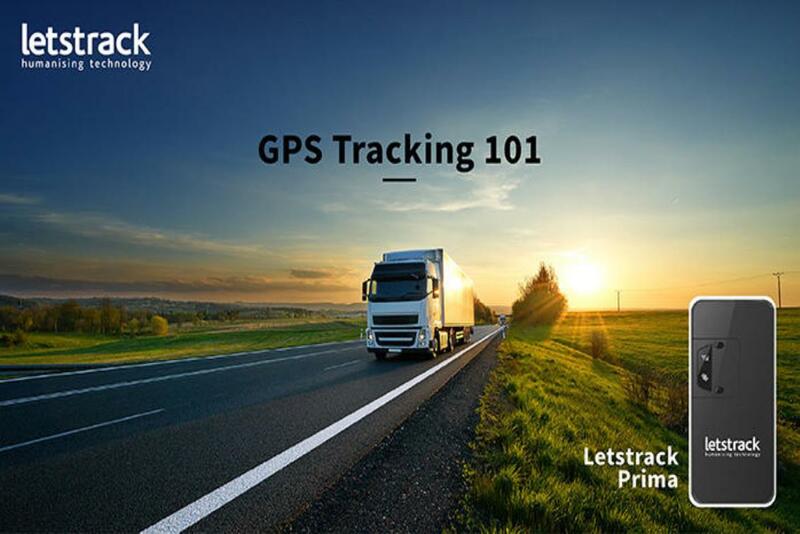 After understanding business needs and laying out the procedure, you can start tracking your assets with Letstrack GPS Tracker. The sooner you introduce asset tracking in your business the better results it will show you over the time. 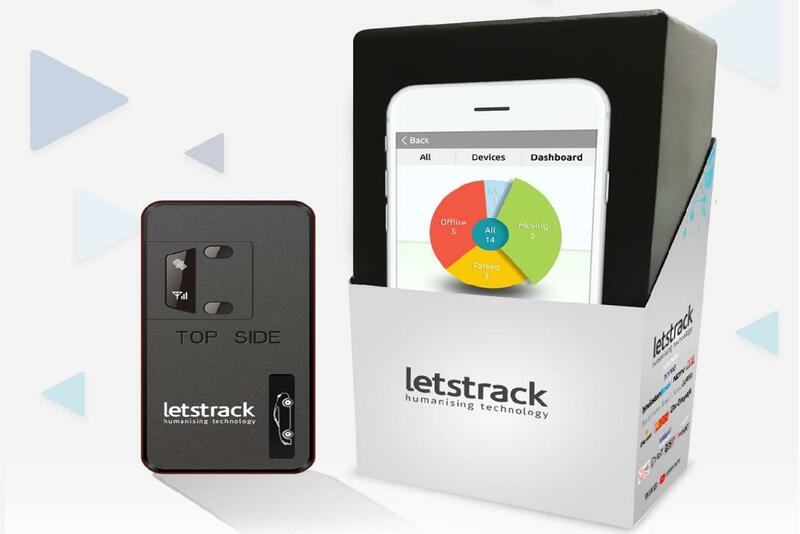 With Letstrack devices, you can track your assets in real-time as they move which gives you better control over your assets. Also, it enables you with 60 days of history feature. Now, no need to keep an eye on your asset 24/7, you can check it anytime you want. Now the third step is all about eliminating the least productive assets for your business. With the detailed information, you will get to know that which asset is not performing up to the mark. There could be a number of factors like an old vehicle, expensive maintenance & etc. This way you will be able to keep up with the high standards of the industry as you will have the best performing assets at work. For a manager, it’s hard to know what's exactly happening in the field. It can be poor productivity, missed opportunities or being dicey to accept new leads when they don't know where exactly is their employee. 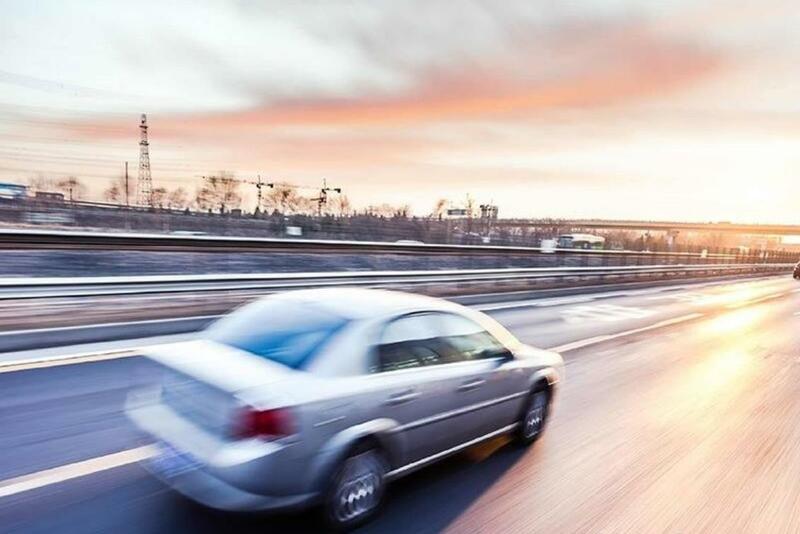 No matter what the business is whether it’s a fleet of drives, rental vehicles or fleet of drivers, it’s quite difficult to know the location of everything. 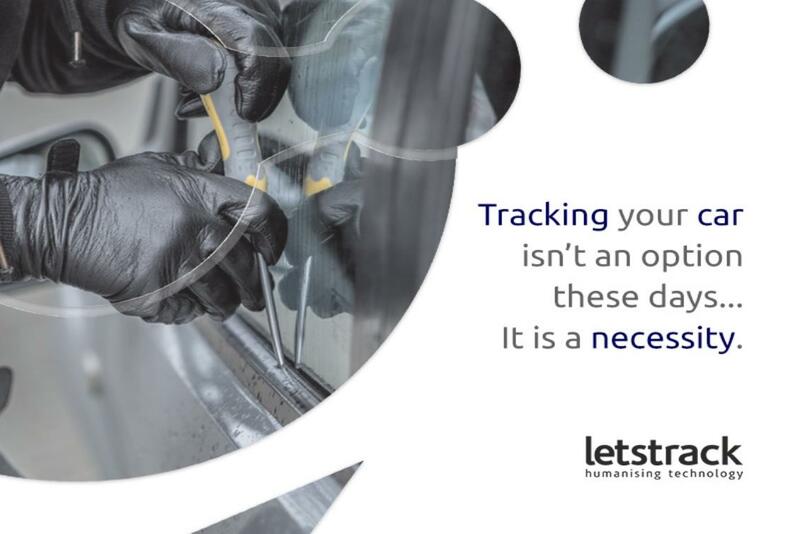 Letstrack app helps you to keep the track the movement of every vehicle and employee and help managers make smart decisions based on the detailed insights. 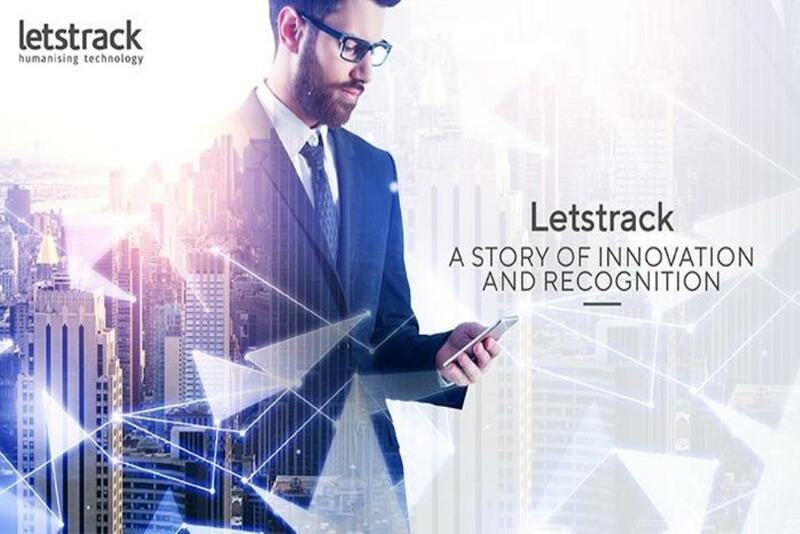 Letstrack app acts as the third eye of an organization; it brings your whole business operation on your smartphone by monitoring & recording everyday operations activities. You can see all the real-time movements of your vehicles, monitor behaviour vehicles, vehicles performance and if you don't have time to watch it in real time, well no issues it records everything for you to watch it later. In short, gives you detailed insights and helps you identify the opportunities or fix the issues. Access to report anytime, even if the task is still under progress which gives you the opportunity to make improvise in case of a change in plan. It avails all the insight reports that a business needs to maximize your its profits. 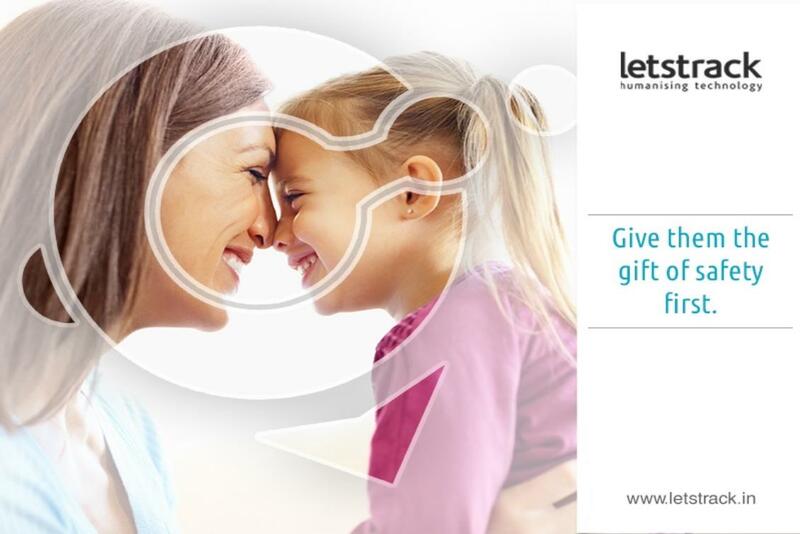 Letstrack app gives you the mobility of accessing the data from anywhere and anytime with just a few clicks. With real-time data, you can watch the progress of operations that are underway and manage in case of any mismanagement. You can download Letstrack app for your Android and iPhone from their respective stores & try it for free. If you wish for a free demo than contact us at 7827822000, our technician will share all the detailed information with you. A business survives on profits and technology is one way to make sure that growth in profit never goes down. An advanced GPS technology can definitely make things easier for management in the quest for profit growth by providing detailed insights. Profit maximization via financial savings is not the only way, obtaining the complete insights and strategizing accordingly, also help in profit growth. How your vehicles are being used, are they underused, overused or are they being used for the personal purpose? Chances are that your business might need more vehicles or better utilization of the vehicles that are already there. 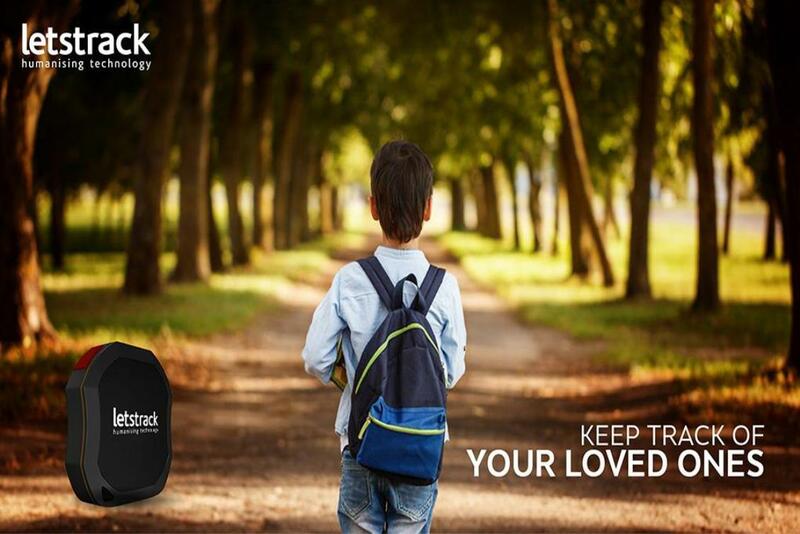 These all information you will get through detailed insights which Letstrack GPS devices provide. 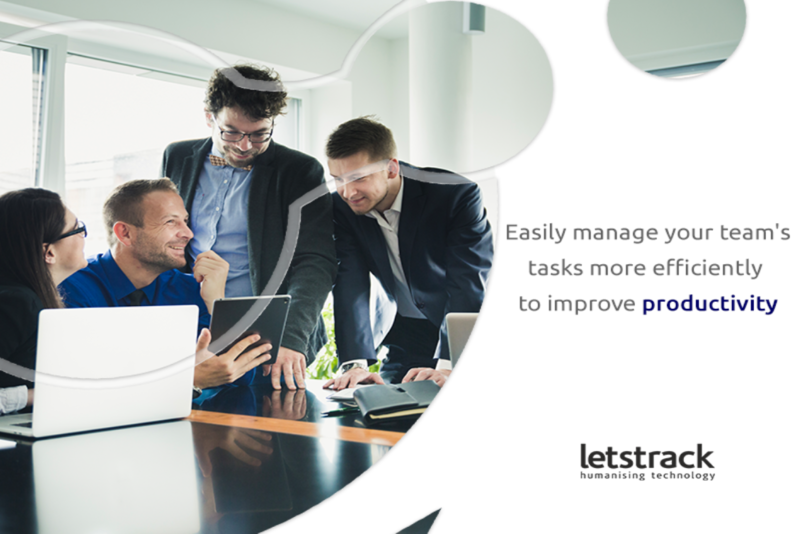 With Letstrack advanced software, a business can get to know what work has been carried out and if the process of completing a task can be improved. 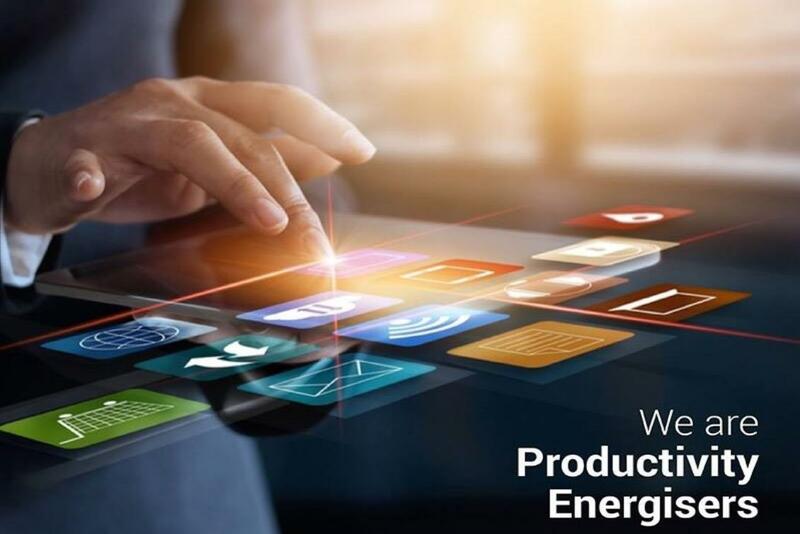 The insights provide an opportunity to businesses to enhance the quality of work so, that the productivity can be increased. With the complete insight of every single vehicle, a business can know about the employees coming and leaving the work site. This way it is easier to monitor employees and their activities on the field and at the office. A business can get to know which employees are spending what amount of time on a particular task. 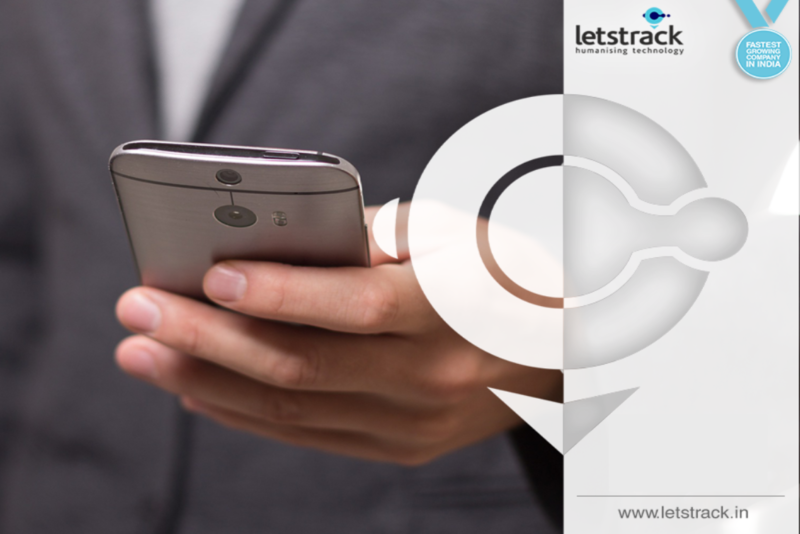 With Letstrack, you get straight and valuable data and authentic information with just a click. 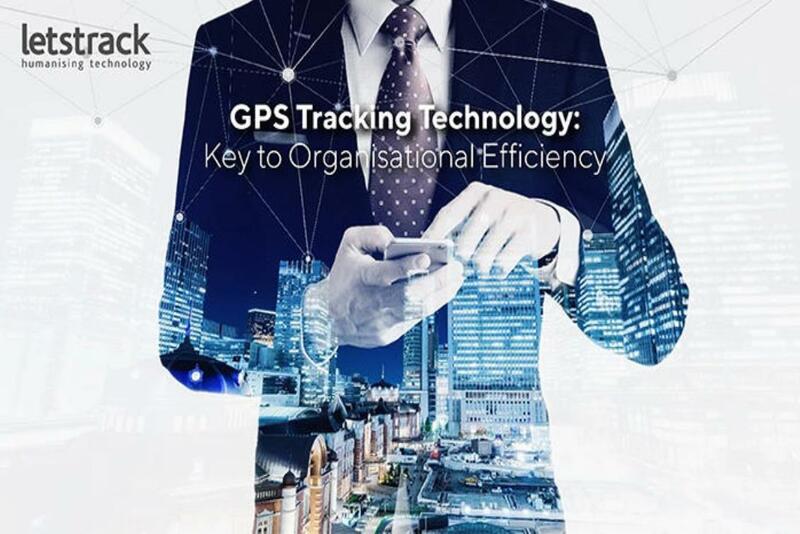 The biggest challenge of any small business is to make sure that they get the most productivity out of every penny they spend & Letstrack GPS tracking devices are helping small business to overcome this challenge. 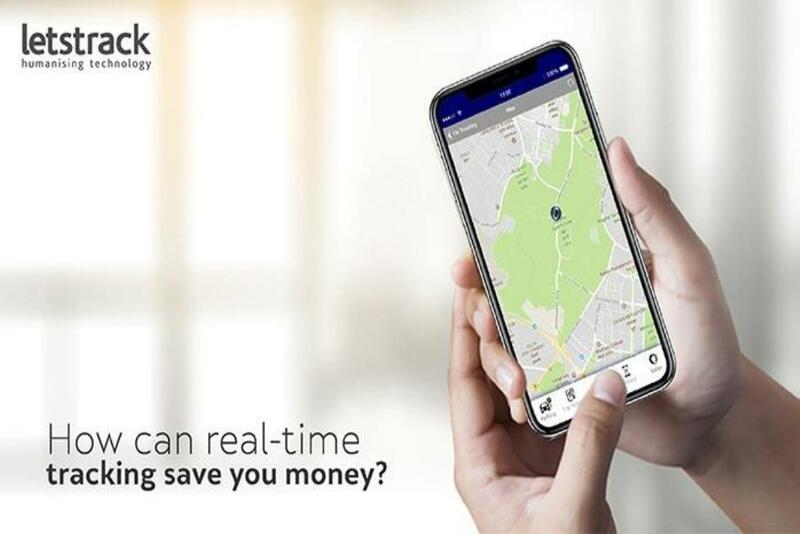 Letstrack GPS devices give real-time information that can help small businesses strategies their daily operations better which can lead to low cost & high productivity. One of the most noteworthy challenges that a small business has to face is managing their employees, especially the one who perform their tasks away from the office. It is necessary to keep these field employees under check as in a number of cases misuse office hours & assets has been reported which leads to losses that small business can’t afford to entertain on daily bases. Letstrack GPS devices are helping small businesses to overcome these hindrances and grow swiftly. It enabling businesses to make sure company vehicles are being used for authorized projects only, preventing employees from logging overtime for which they never worked, stopping employees from taking long breaks & alerts are being given when employees leave the job site early. 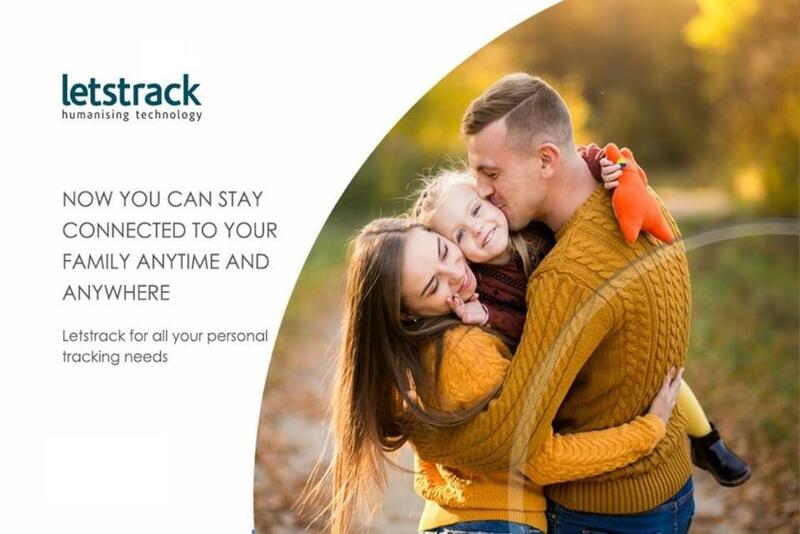 Letstrack GPS devices allow business owners to get real-time information about their employees which leads to staying constantly in touch with employees. It will provide real-time traffic updates that will help in avoiding congestions, providing directions so that employees can reach to clients on time, also allows businesses to respond to the urgent customer needs. 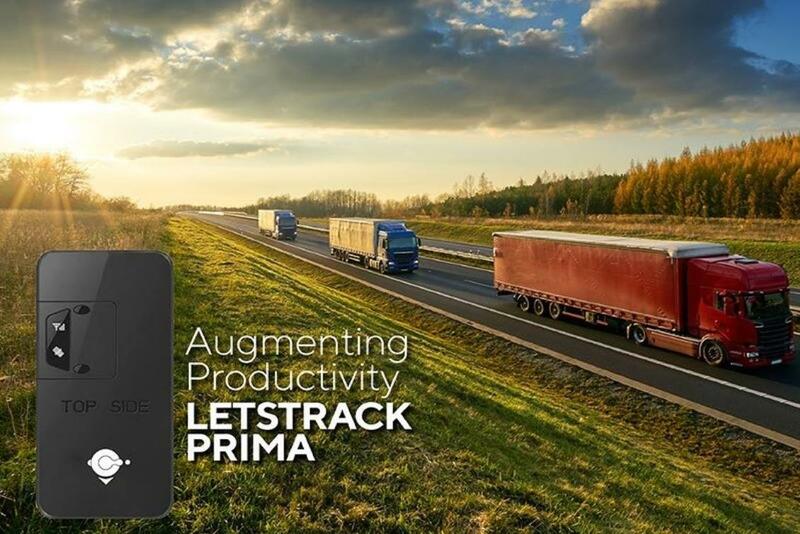 Optimum utilization of GPS tracking device results in lower operating cost and improves productivity which makes small businesses more competitive. 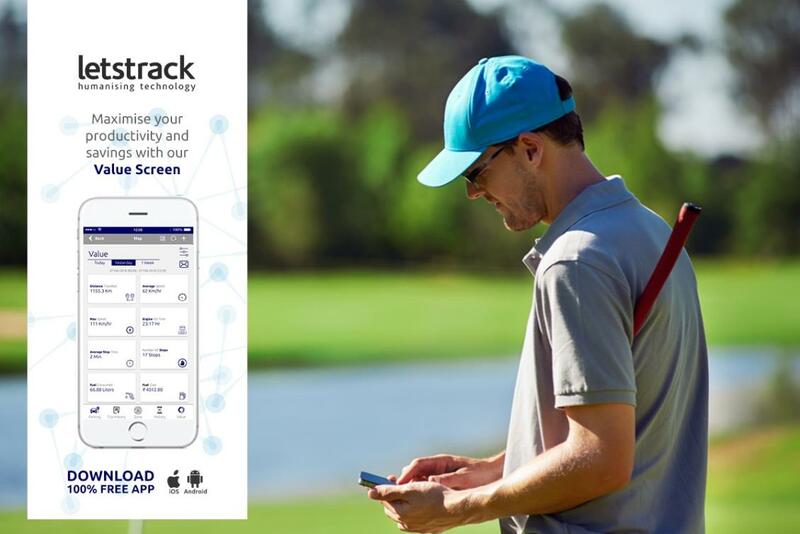 Competing with big organization takes a lot of hard work, accurate data and formulation of correct strategies and Letstrack GPS devices are becoming the helping hand for small business to compete with the big organization. 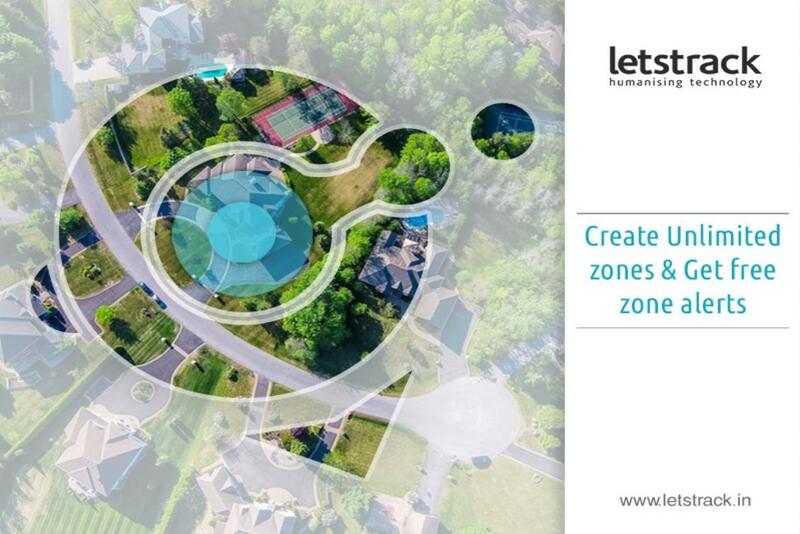 Letstrack GPS devices provide your business with real-time information about the employees and valuable assets. 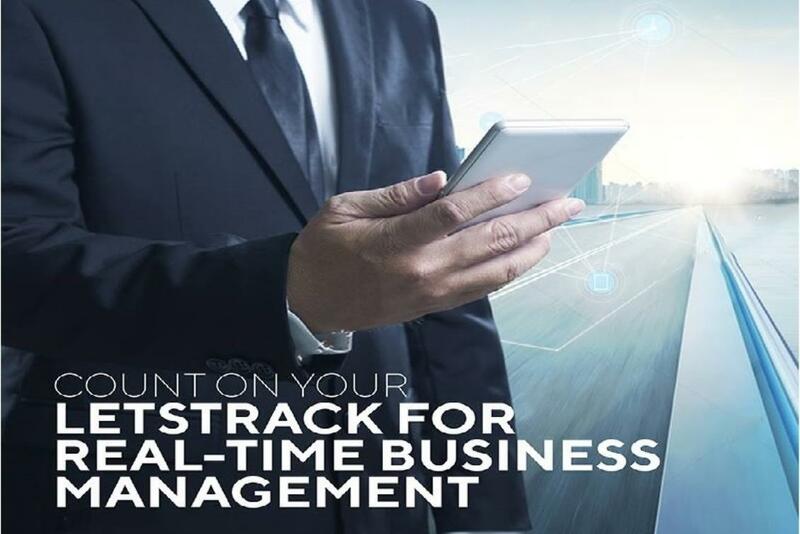 Contact Letstrack to know more about of world-class devices that can help your business in becoming more productive. We will make the difference in every step. 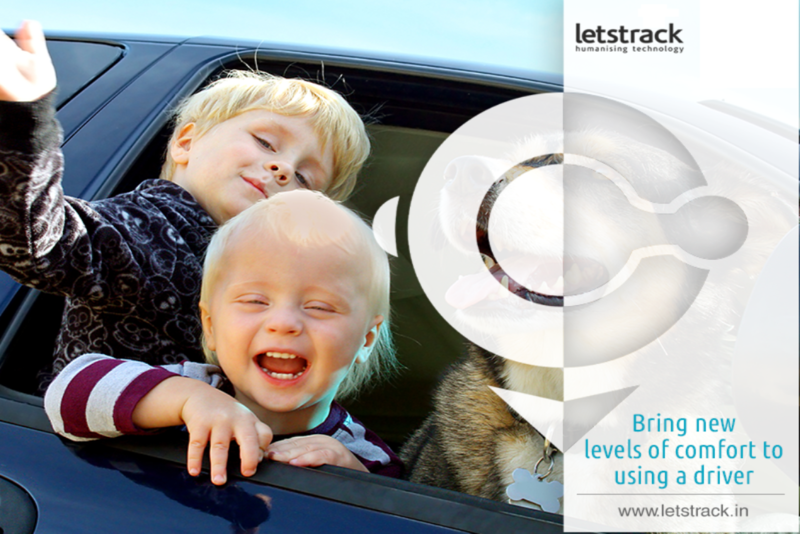 Letstrack brings you the best GPS tracking device for your car security. This vehicle tracking system uses the GPS satellite system to track the vehicle’s movements & transmit the information over GSM & GPRS network. Later, the vehicle tracking information is transmitted to the user over the internet for our Mobile application & Web server. In case of theft, our GPS Car Security System makes vehicle recovery quick & easy. You can monitor the speed of your car in real time, it’s beneficial in cases where a family member is driving or your driver is driving your kids to home or school. Monitoring the speed is very crucial also, set your own speed limits and get alerts whenever it is exceeded. One more feature that it comes with is that you can track your vehicle as it moves with the real-time tracking. This feature enables you to track in the present time with exact location instantly. Do not have time to track your vehicle in real-time? 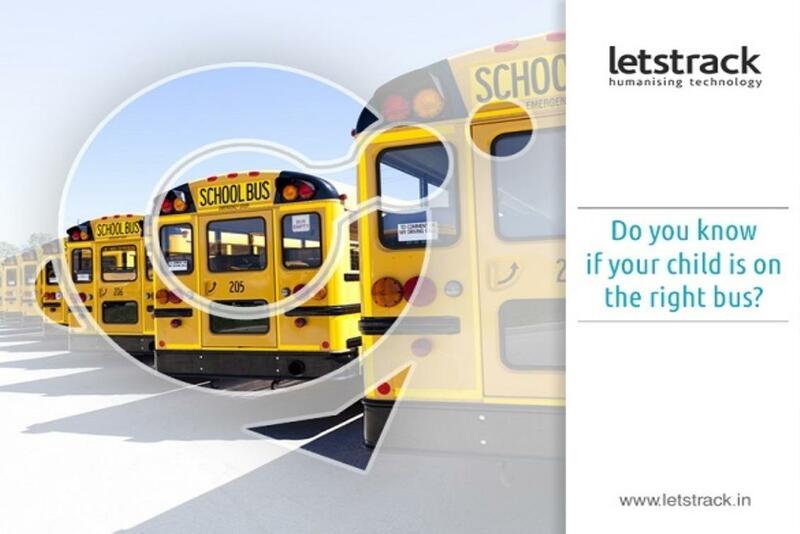 Want to know where your driver took the car & which routes he used to take your kids to school? You can view a 24hour history on a single screen and never worry about them again. This is the most advanced feature that Letstrack provides. A notification will be sent to you if your driver drives roughly, this includes hard braking, swerving, speeding & other dangerous driving behaviours. This keeps your driver under check to drive responsibly. In case of accident of the vehicle GPS device will notify the user about the accident with the exact location of the vehicle so that help can be sent. This is one life-saving feature that can’t be overlooked. 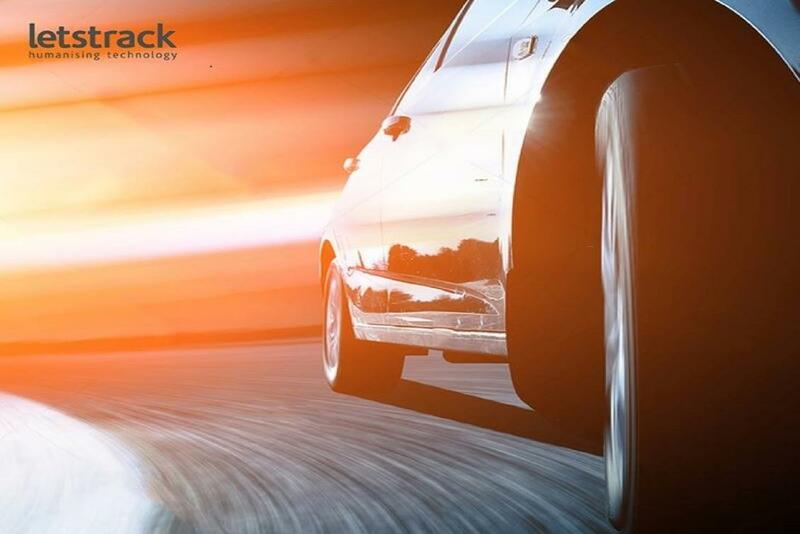 Letstrack GPS Car Security System keeps track of the movement of vehicles all the time. It keeps the record of every single route taken by your vehicle. Also, stores your data on our secure server, so that you can access the data whenever you want and take the reports. 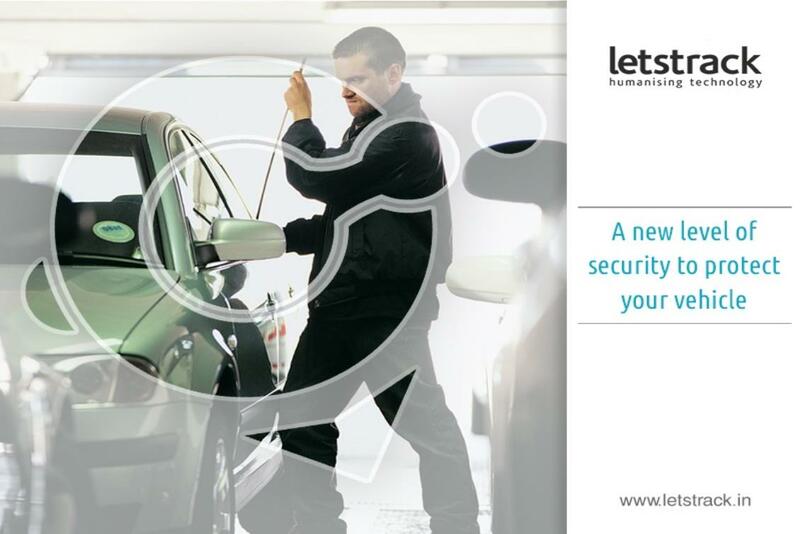 Undoubtedly this one is the best car security system available in the market. 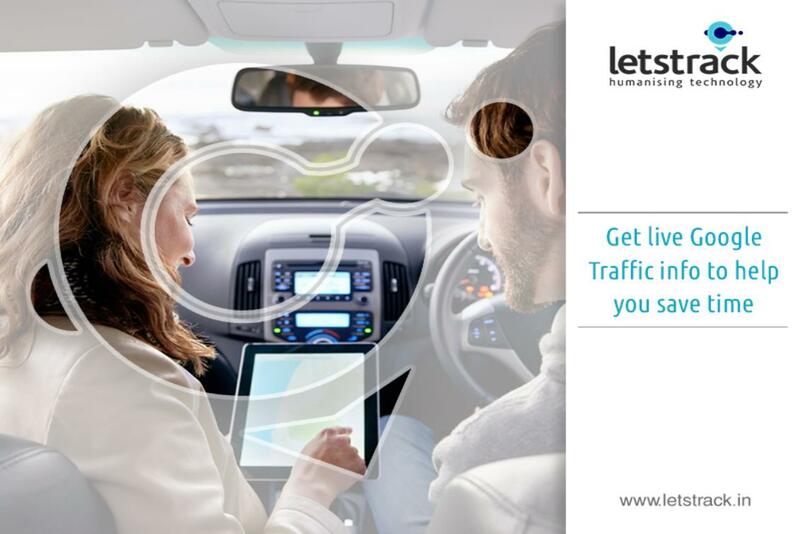 From location information to control your car, everything is there for you. Now don’t need to think twice while parking your car anywhere.